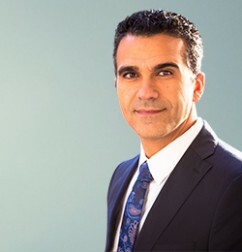 Simon P. Etehad received his Bachelor of Arts from California State University, Northridge, where he majored in Political Science. Mr. Etehad received his Juris Doctor from Seattle University School of Law. While at Seattle University School of Law, Mr. Etehad founded the Jewish Legal Society. Mr. Etehad focuses his civil litigation practice on serving individual and corporate clients within the practice areas of personal injury, unlicensed contractors, professional malpractice, business law, real estate law, and mediation.